An ancient evil is surfacing. It’s in Jake’s school, in his house… in his blood. Published by our YA sister imprint, The Repository of Imagination. This is the first time we’ve used Amazon’s pre-order tool. Buy the book now at the special pre-launch price — sounds good to me. 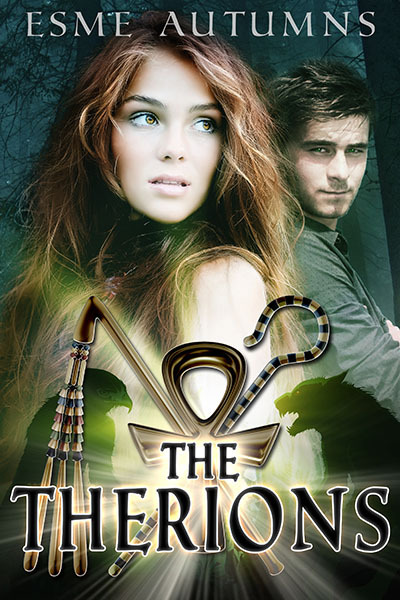 The Kindle edition of The Therions is available to pre-order now for delivery on Monday at a special launch price of 99c/ 77p. Follow this link for the pre-order page. Reblogged this on A6kadir's Blog.